 CÉPROCQ, by its status as a technology transfer centre, has access to provincial and federal government programs in research and development. CÉPROCQ experts listen to your needs and guide you to take maximum advantage of these programs. Industrial Research Assistance Program of the National Research Council Canada (NRC-IRAP): Helps companies develop technologies and commercialize them successfully on the world market. NRC-IRAP Interactive Visit Program: Allows individual industrial partners to have a free consultation with our experts (5 to 10 hours).  Programme d’aide à la recherche et au transfert (PART – Research and Transfer Assistance Program): Subsidizes applied research projects, resulting in a real transfer to a Québec enterprise, particularly an SME. Program offered by the Ministère de l’Enseignement supérieur, de la Recherche et de la Science. NSERC Applied Research and Development (ARD) Grants: Supports well-defined research and development projects, conducted jointly by college researchers and their private sector partners. The companies and the NSERC share the direct costs. The term varies from six months to three years. NSERC College-University Idea to Innovation Grants (CU-I2I): Supports collaborations between colleges and universities working with companies to ensure successful commercialization. The direct costs of the project are shared. The projects may last up to three years. NSERC College and Community Innovation Program: Allows colleges to strengthen their capacity to work with local SMEs. It supports applied research and collaborations favouring commercialization, technology transfer and adaptation and adoption of new technologies.